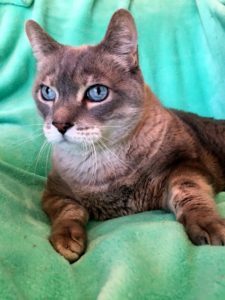 Sir Wellington – Male Lynx Point Siamese a 2/17/19 cn – Foreclosed Upon Pets, Inc.
Sir Wellington is a nine year old Lynx Point Siamese he is close to 25#’s!!! 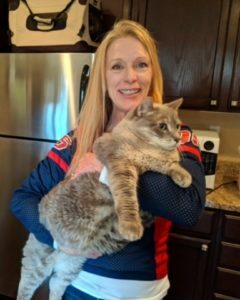 So he will need to be put on a diet. He is sweet and gentle and would make a great couch companion. He does well with other cats as long as they don’t dominate him. His adopt fee is just $40.00.